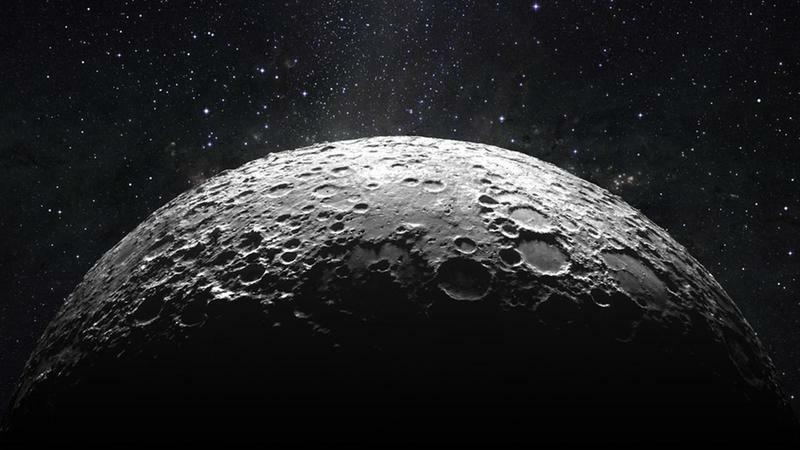 The Airbus Foundation, the European Space Agency (ESA) and Autodesk are teaming up to launch the “Moon Camp”, an inspirational and educational on-line competition to spark the next generation’s interest in Science, Technology, Engineering and Mathematics (STEM).  The initiative was announced at the "International Astronautical Congress" (IAC) in Bremen, Germany (October 1-5). The “Moon camp” competition, based on the Airbus Foundation Discovery Space's inspirational content and the ESA Education Office’s classroom resources, challenges children to design their own Moon Camp using one of Autodesk’s 3D design tools (Tinkercad or Fusion 360). Participants will have to factor in different parameters such as local resources, energy, recycling systems, and protection from meteorites and radiation. Winners of the competition will attend a webinar with an ESA astronaut and a mentoring session with an Airbus Space Engineer. The competition will be running from 4 October 2018 to 16 March 2019.